Adele Makeda “Exquise” is truly the star from Fashion Royalty “Le Femme” collection by Jessy Ayala. 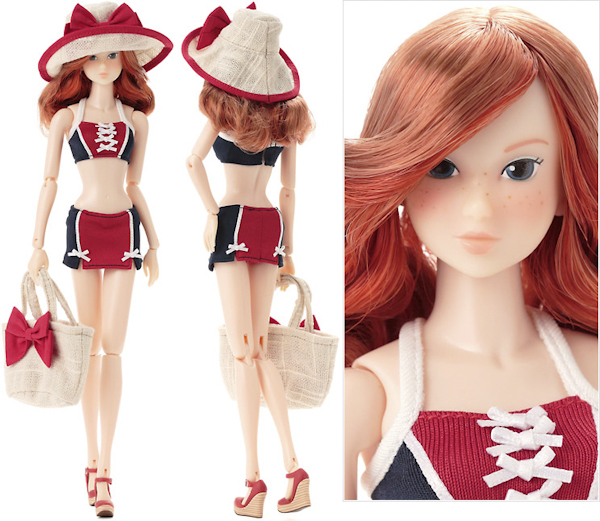 Exclusive event doll – Agnes Von Weiss “Merveilleuse” from Fashion Royalty “Le Femme” collection by Jessy Ayala. 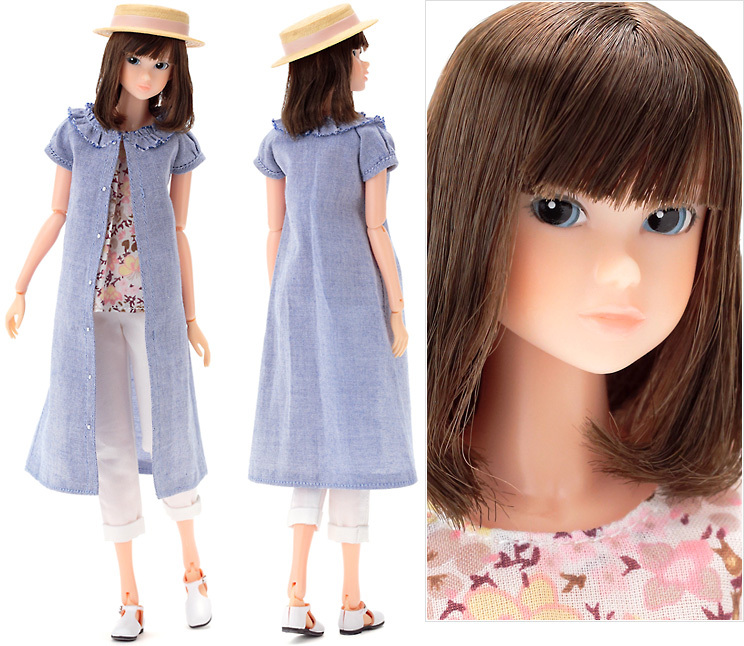 Jenny Friend Elise – куплена на форуме dollplanet у marti, приехала нюд.